Global Exhibitions Day will take place this year on June 7th. The event was held last year for the first time, and members of The Association of Trade Fair and Event Organisers in Finland are also taking part in it. At the Turku Fair Center, the day will be marked by, among other things, offering tickets to autumn fairs at half price throughout the day. The Fair Center’s staff will give hints in social media on where people can find tickets hidden around the city of Turku throughout the day of June 7th. “Fair activities are alive and well in Turku. We set somewhat of a record in the spring, as the number of visitors increased for all events we organized during the spring season. We also had new exhibitors,” says Hannele Wolf-Mannila, Managing Director of the Turku Fair Center. “We were recognized in the fair category, and the award was granted to the Turku Book Fair and the Turku Food and Wine Fair. These events are the result of long-term and well-honed collaboration with many partners. 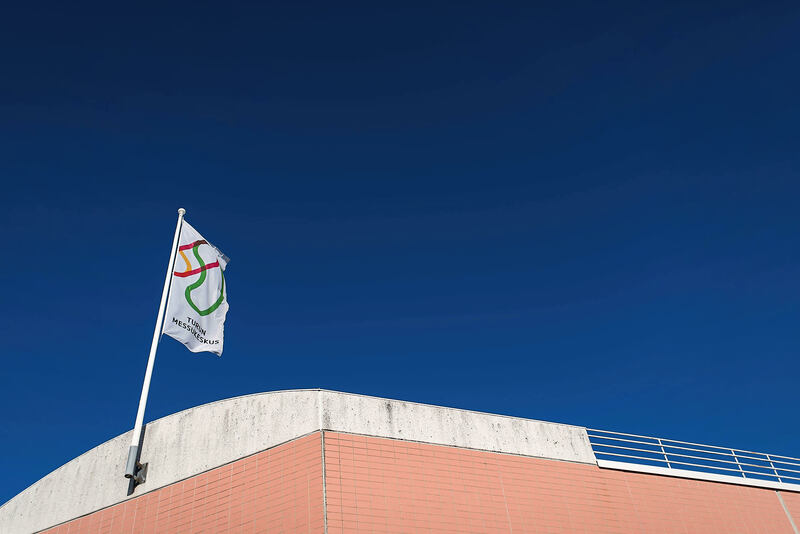 The Turku Fair Center is a member of The Association of Trade Fair and Event Organisers in Finland which prepares research and teaching materials and keeps statistics on the number of visitors to its official events for Media Audit Finland. “A broader study is currently being conducted, and its results where the Turku Fair Center is concerned will be released in the autumn. The study will shed light on the financial impacts of fairs on the Turku economic area,” says Wolf-Mannila, who eagerly awaits the results. “NaviGate is a perfect example of how an industry that is characteristic and important to an area can grow and expand also to event production. The fair, which takes place every two years, is becoming a significant international meeting place for the maritime industry and maritime logistics. We anticipate that next spring we will see a tremendous gathering of this highly appealing industry that will include, among other things, lectures and exhibitions,” says Wolf-Mannila. The Turku Fair Center in Finland is the leading fair and exhibition service company in the Finland Proper region. In addition to arranging fairs, our business includes renting premises for various events, congresses and fairs, and technical and expert marketing services related to these events. The Turku Fair Center organizes 10–15 of its own events annually, in addition to which 200 other events are held at the center. The company has a permanent staff of 23 and net sales of approximately EUR 4.5 million. The Turku Fair Center attracts some 250,000 visitors and roughly 2,000 exhibitors annually. The Turku Fair Center will be arranging an event in social media, where fair tickets will be hidden around Turku for the public to try to find. We will be selling “Happy hour” fair tickets valid for all events held during the autumn at half price throughout the day.